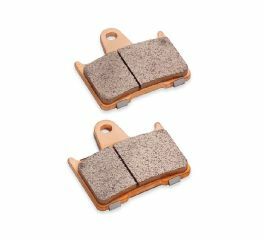 Harley-Davidson makes its motorcycle brake pads to fit and perform each model it makes. 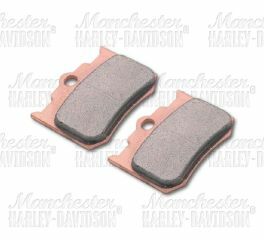 Trust Harley with your brake pad replacements. 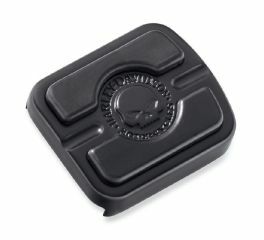 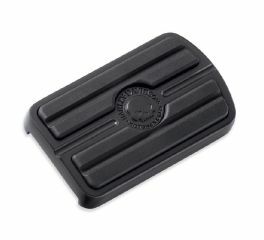 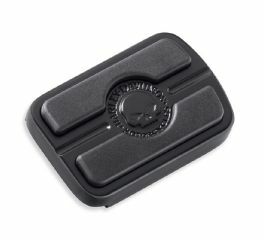 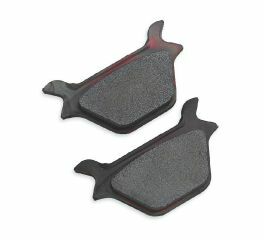 Fits rear late '87-'99 XL, FXR, Softail® and '91-'99 Dyna® models. 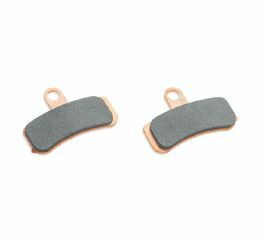 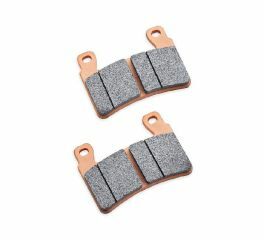 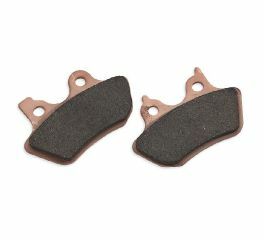 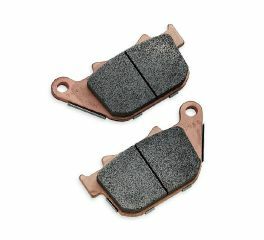 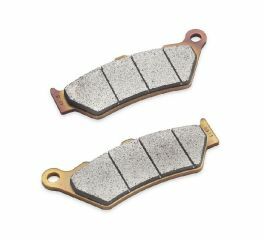 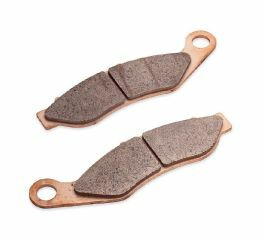 Original Equipment replacement brake pads. 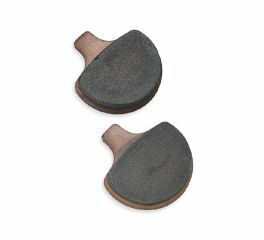 Fits rear '86-'99 FLT, FLHT, FLHS, FLHR models. 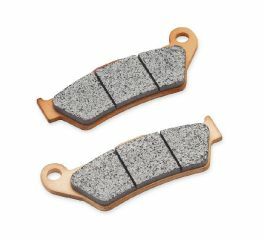 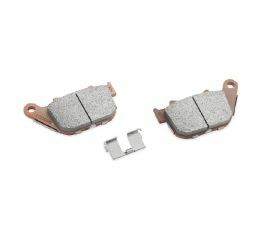 H-D® Original Equipment Brake Pads deliver the optimum in fit and performance. 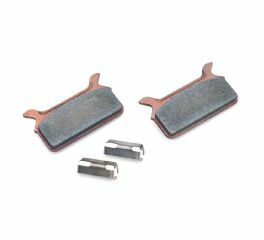 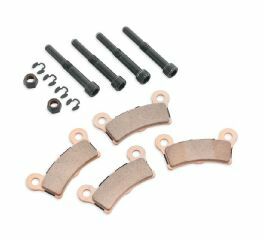 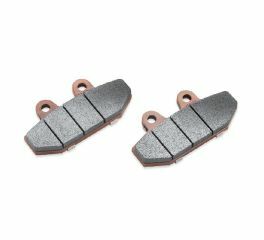 Original Equipment replacement brake pads for ’16-later XG models. 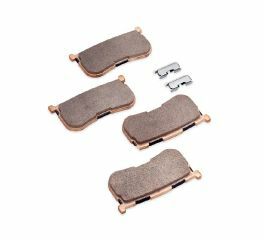 Original Equipment replacement brake pads for ’15-later Softail® models.